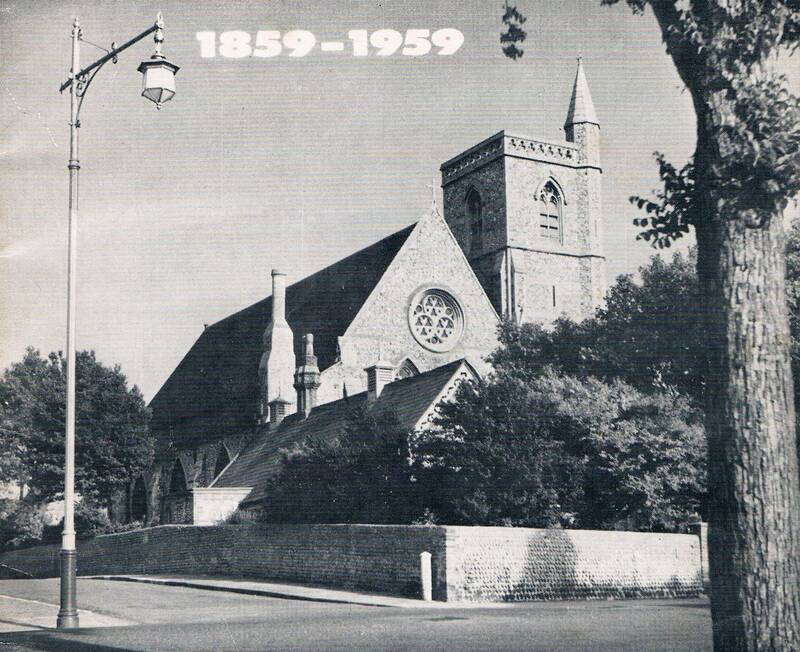 Christ Church is a Grade II* listed building and was consecrated by the 70th Bishop of Chichester on 29th July 1859. It was built to serve the needs of the people in the growing area to the east of the town, which had expanded greatly following the arrival of the railway to Eastbourne ten years earlier. Money to build the church was raised by Miss Julia Brodie (1814-1872) and was built on land donated by the Hon Mrs Anne Gilbert. There is a stained glass window to the memory of Julia Brodie in the chancel and the Brodie Hall is named after her, as the church's benefactress. 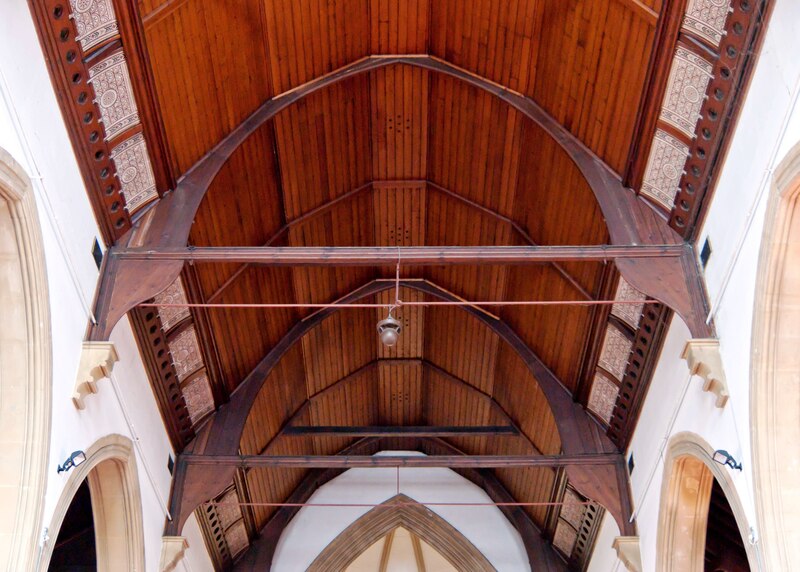 The church was designed by the architect Benjamin Ferrey, a pupil and biographer of A.W.Pugin, who was known for his Gothic revival style. 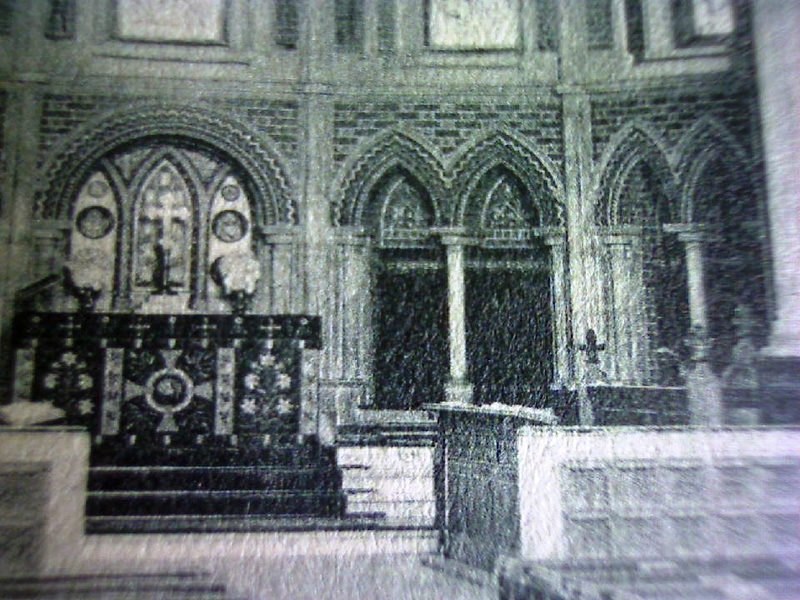 The building was originally designed to consist of a Nave, Chancel, Side Aisles and Tower. Due to lack of funds at the time, however, only the Nave was constructed and the church took on the appearance of a huge barn. 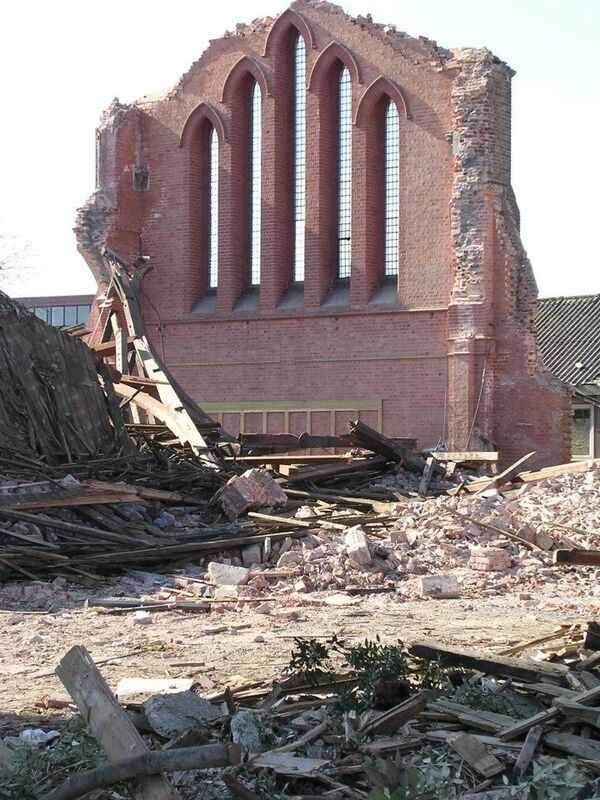 The structure was poorly built, the pillars being smaller and weaker than those designed by the architect. The roof creaked to such an extent in rough weather that the Clergyman’s voice was inaudible. The South Aisle and Tower were added in 1870, but a violent storm in 1877 threatened to blow the church down, which was entirely unsupported on its north side. Work to rectify this was completed in 1879, together with a new Vestry and apsidal Chancel, resulting in the church as we see it today. The Chancel has five tall lancet Te Deum windows filled with Clayton and Bell stained glass, begun in April 1880 and completed in 1884. The central window is in memory of Queen Victoria’s daughter Princess Alice, who had recently died. 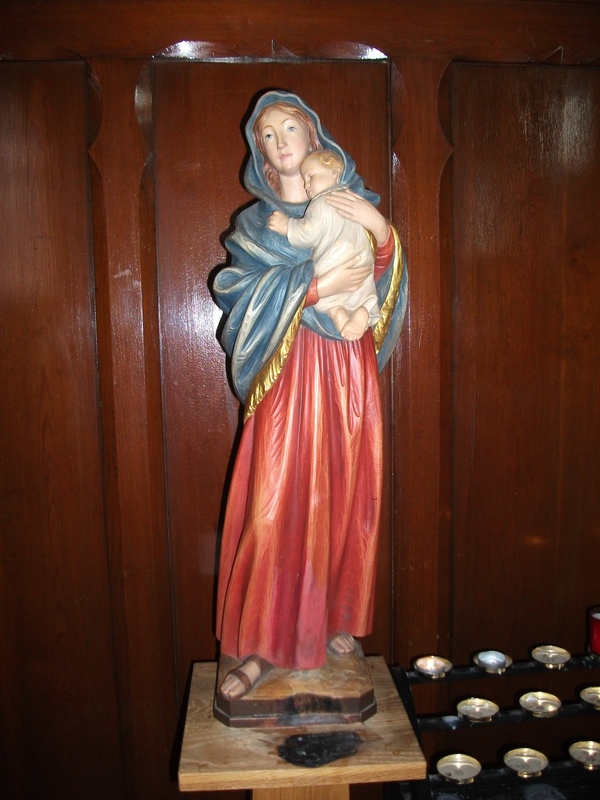 She worshipped at Christ Church whenever staying in Eastbourne, taking a great interest in the parish, visiting the Day and Sunday Schools and the poor in their homes. Her great-grandson, Prince Philip of Greece is married to Queen Elizabeth II. 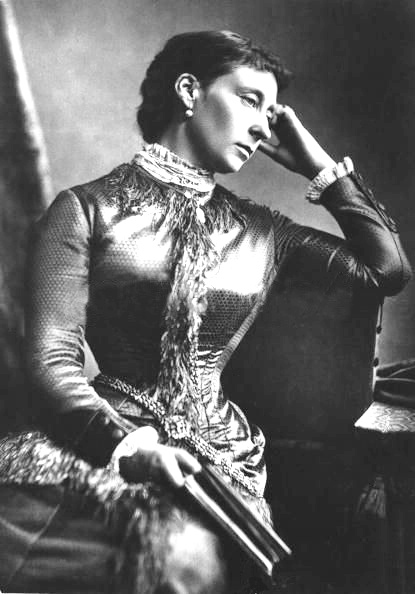 HRH Princess Alice, Grand Duchess of Hesse (1843-1878) Photo: Alexander Bassano, 1875. Central window of the Chancel dedicated to the Princess, installed in April 1880. 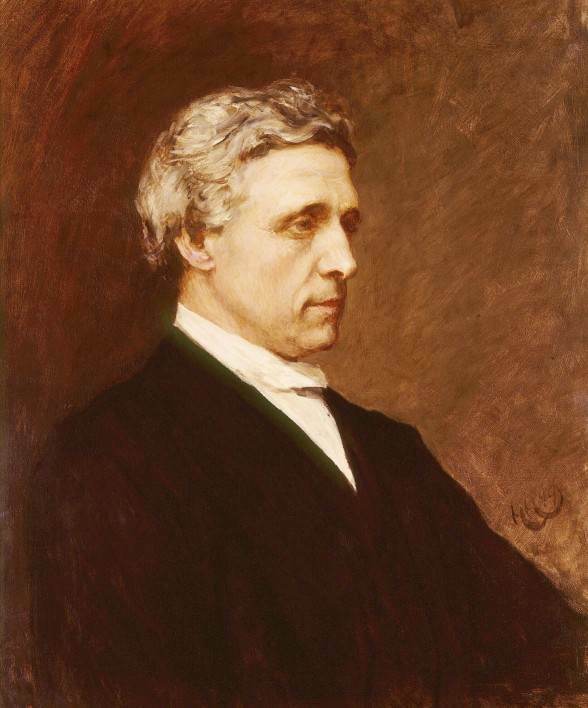 Another notable worshipper was author Lewis Carroll, who used the church during his regular visits to the town, helped with the Sunday School, and once preached from the pulpit. It is recorded in the church registers that he rented a pew solely for his top hat, so that he could be certain that it would not be accidentally sat upon during the service! 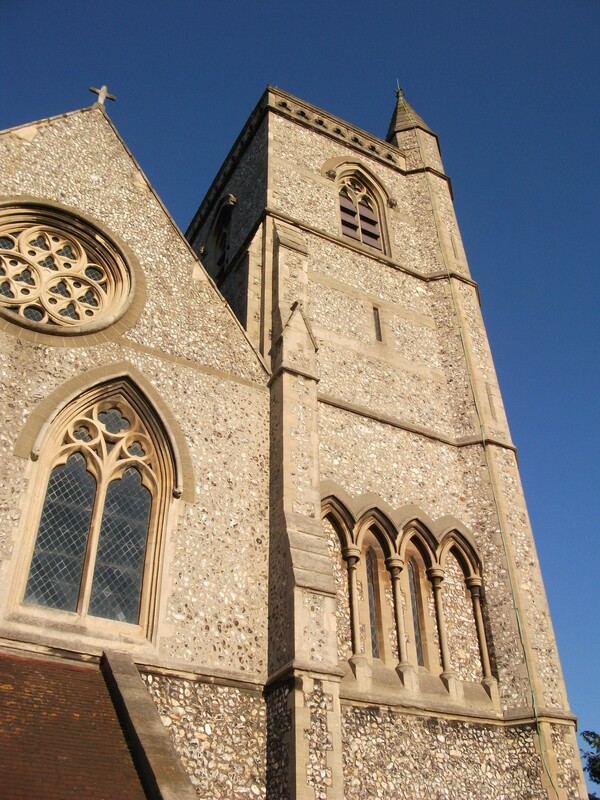 The church is generally constructed of red brick, faced externally in Sussex flint with stone dressings (bathstone and Eastbourne greensand). In December 1887 the internal brickwork around the apse was considered to look too cold and was covered in painted stencil ornament by Clayton & Bell, with a bold chevron pattern in 'white and warm red'. By the 1930s tastes had changed and the stencilling was hidden behind a curtain, and it was covered over completely in 1958 when the walls were painted white in preparation for the centenary celebrations. The bold stencil decoration, painted in 1887. With changing tastes, in 1938 the Victorian decoration was hidden behind a green curtain. In 1958 the Victorian stencil decoration was painted over in white, which is how the building remains today. The main addition to the church in the 20th century was the Memorial Chapel, constructed in 1922 and designed by the architect G.H.Shackle of Marlborough. 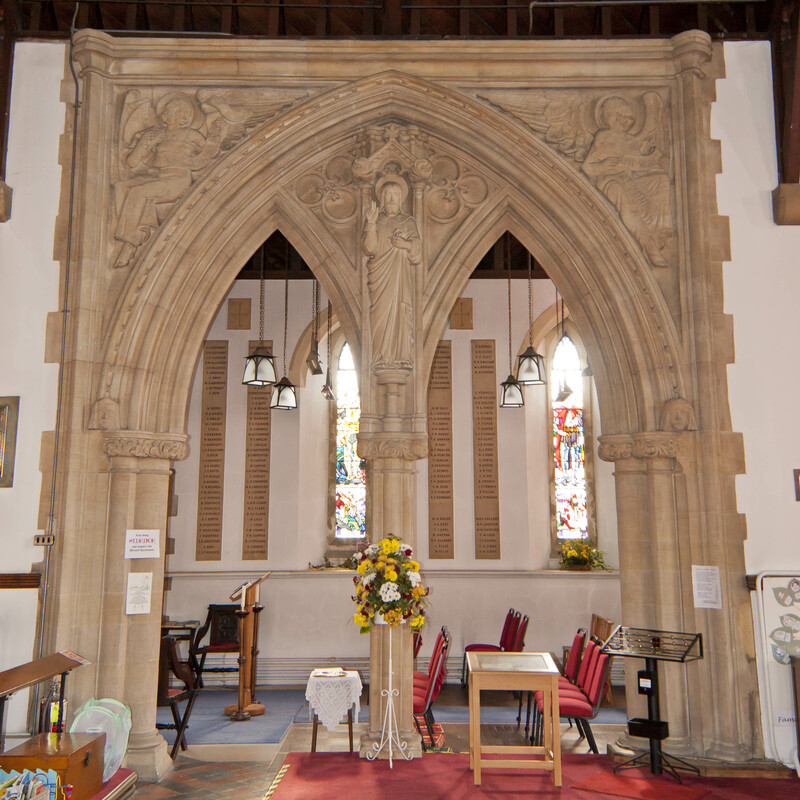 The Chapel Screen to the south aisle is particularly fine and was carved by local sculptor C. Godfrey Garrard. 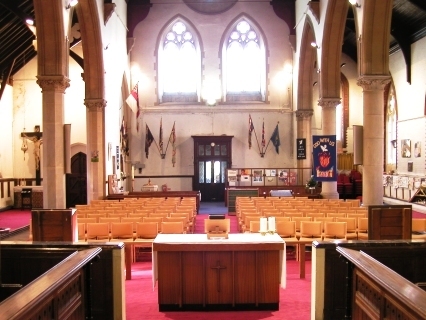 The interior of the church has been transformed at various times in its history, most recently during a re-ordering in 2004 when the Victorian pews were removed and replaced with comfortable chairs that allows for a flexible use of the seating during services, and for concerts and recitals. The floor was re-carpeted at the same time. In 2013 there were further improvements as the Victorian heating system, which had performed valiantly for so long, was replaced with a modern and efficient system. During this re-ordering the font was moved to the north aisle, creating more space for baptisms. A new toilet for the disabled was installed at the back of the church in 2015 and an additional kitchen constructed in the base of the Tower, providing convenient facilities to prepare refreshments for daily visitors to the church, for the regular weekly coffee mornings, and for the coffee and tea served after the main Sunday morning service. Proof that in the 21st century the building continues to evolve to suit the needs of its people. 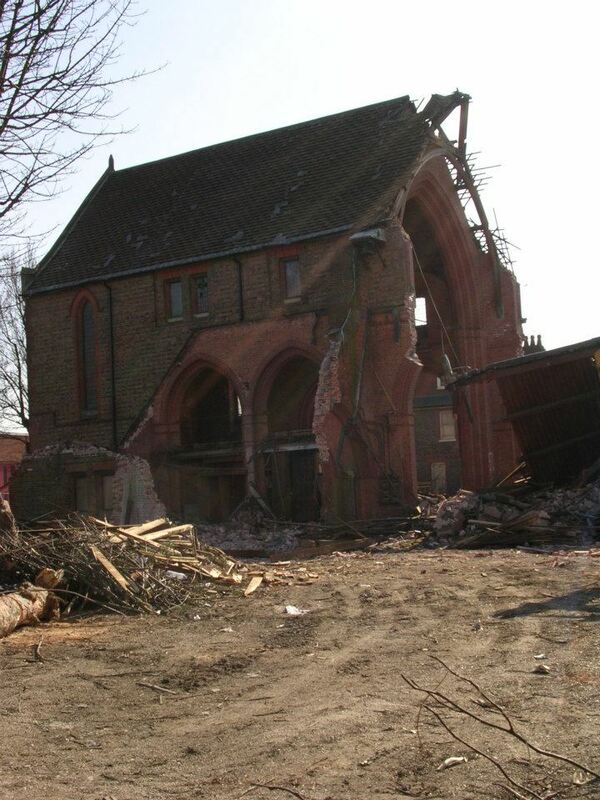 Following the closure and subsequent demolition of the neighbouring St Philip's Church in 2004, the parishes officially merged on 1st January 2009 and we were joined by some members of their congregation. We now have a number of items from St Philip's at Christ Church, including vestments, silverware, and a beautifully carved lectern - which now stands close to the High Altar and is used at Evensong and for special services. Since 2009 our Parish Priest has been the Vicar of Christ Church with St Philip. 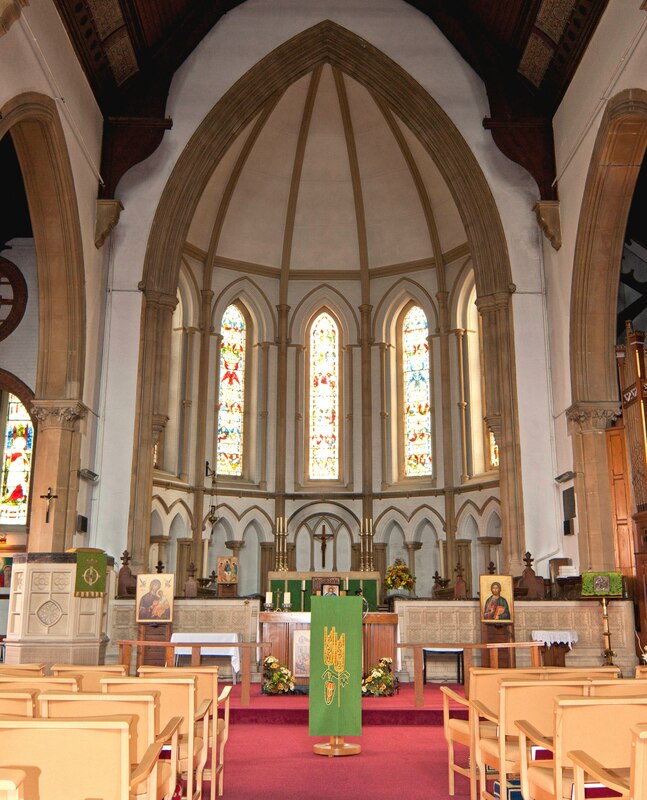 St Philip's Church was originally built in 1904 as a "Chapel of Ease" to Christ Church and was consecrated on 28th March 1905. It eventually became a parish in its own right, by a Royal Warrant, on 16th September 1925. 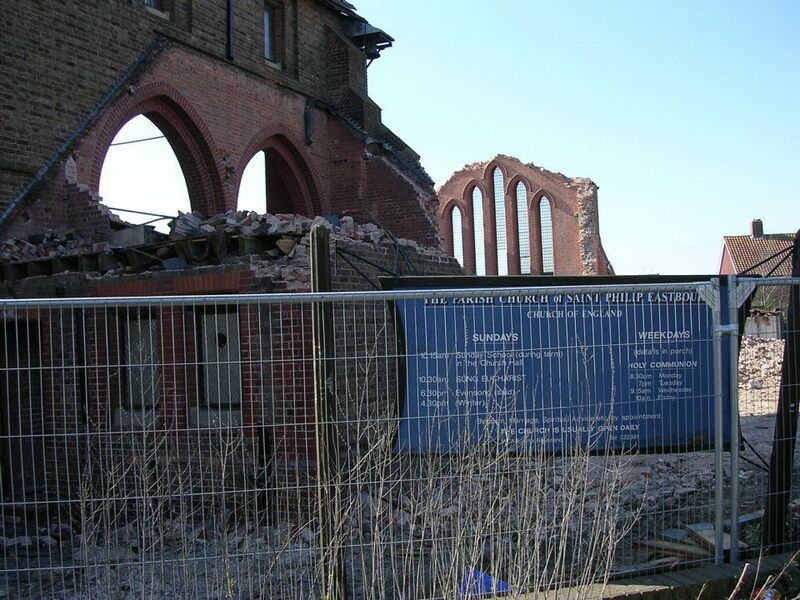 Following the sad demolition of the church in its centenary year, a new St Philip's Hall was built on the site in 2005 which can be used for worship and events. In 2009 we came full circle and the two parishes re-united back into one. 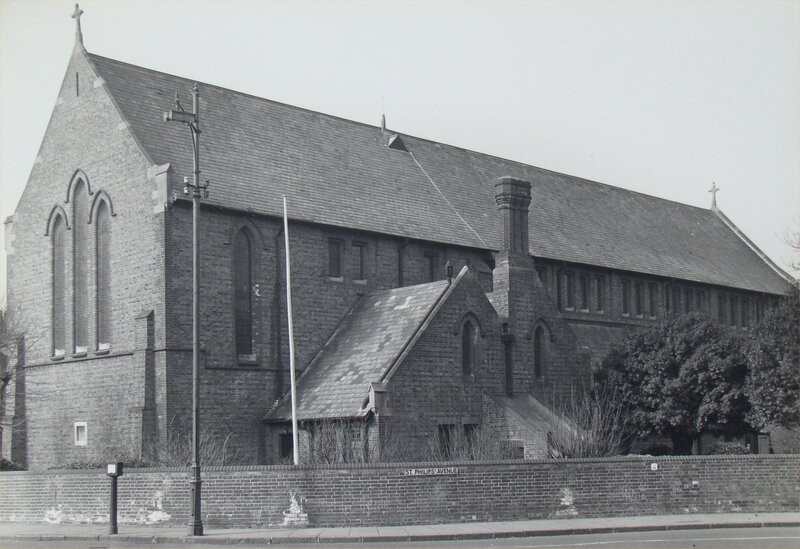 St Philip’s was an Edwardian church built in 1904 on land donated by the Eighth Duke of Devonshire, opposite the then Church Schools in Whitley Road. 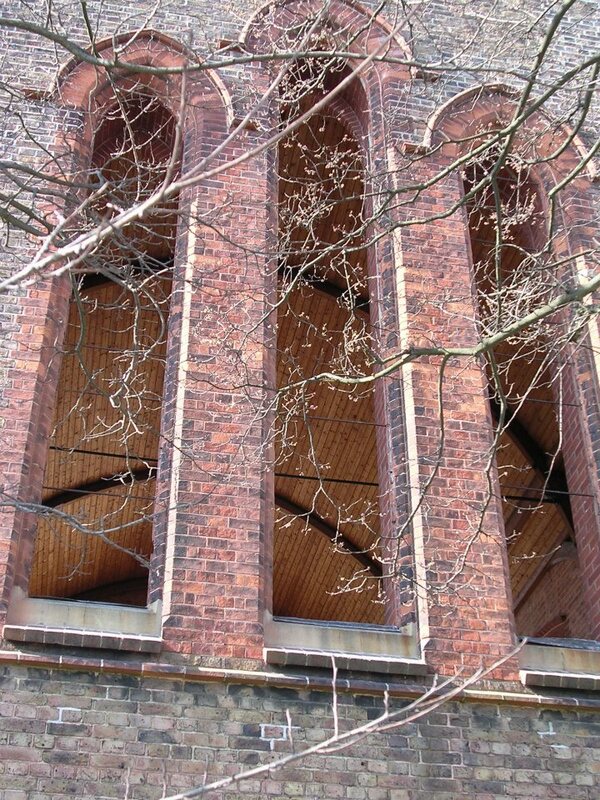 The architect was Charles Edward Powell of London (a cousin of Lord Baden-Powell of Scouting fame) and it was built by the local firm of Peerless Dennis & Co, using bricks made in Hampden Park. The church was 134 feet long, 42 feet wide across the nave and some 50 feet high. The cost was around £6,800, but lack of funds meant that the church was never fully completed, and the intended bell flêche above the chancel arch, an impressive porch and additional side aisle shown in the original plans were unrealised. 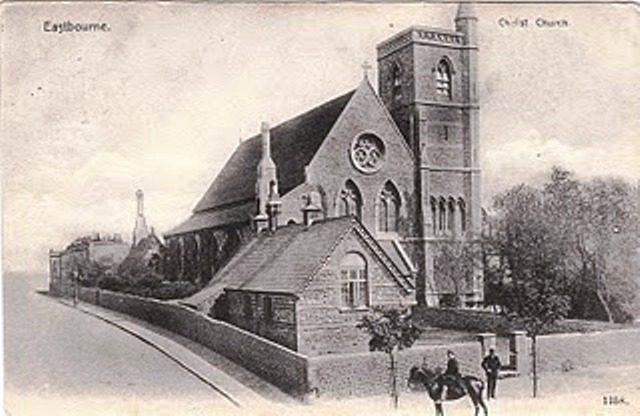 St Philip’s was consecrated by the Rt Rev E R Wilberforce, Lord Bishop of Chichester, on 28 March 1905 before a full congregation that occupied the 384 seats (the original plans had 720 seats). 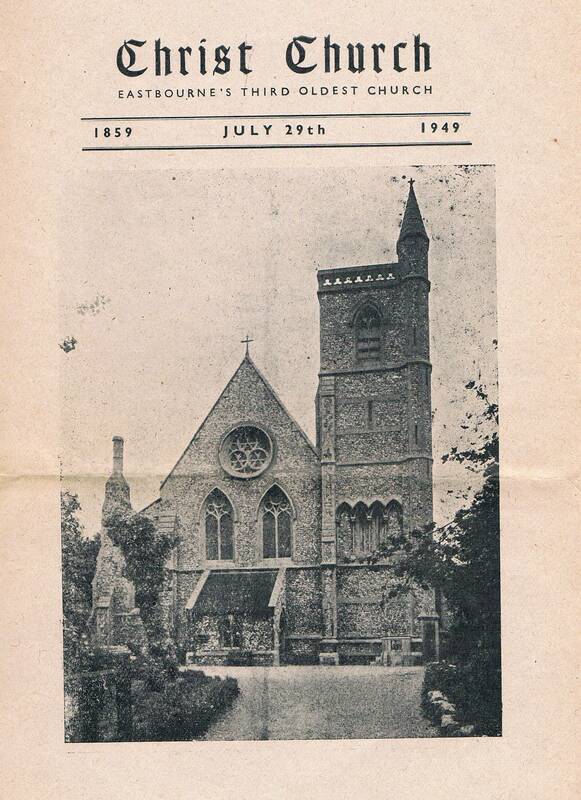 It remained a Chapel of Ease (“daughter church”) to its Mother Church, Christ Church in Seaside, until it became an independent parish on 16 September 1925. In 1982, paneling was installed under the lancet windows. This came from the old chapel in Lewes Prison, together with pictures of angels with musical instruments. 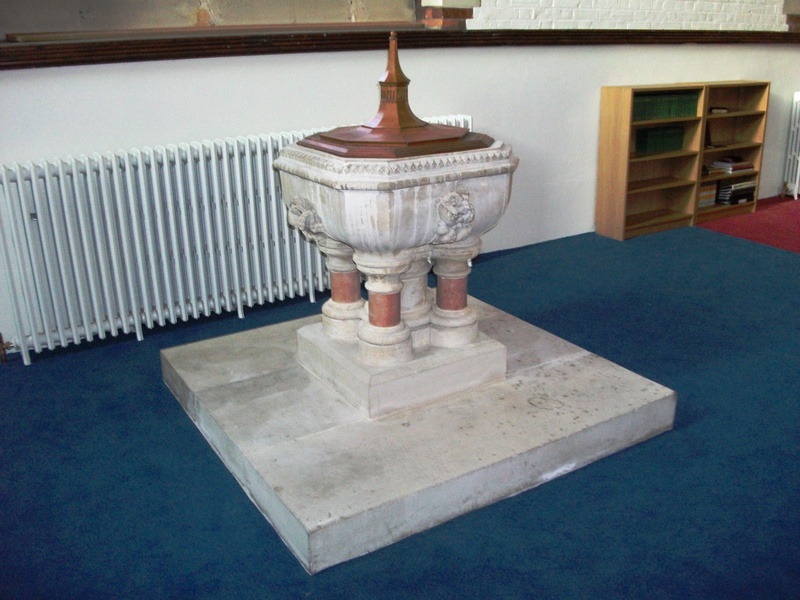 The font saw many baptisms over the years, including in March 1935 one Timothy West, the now famous actor. 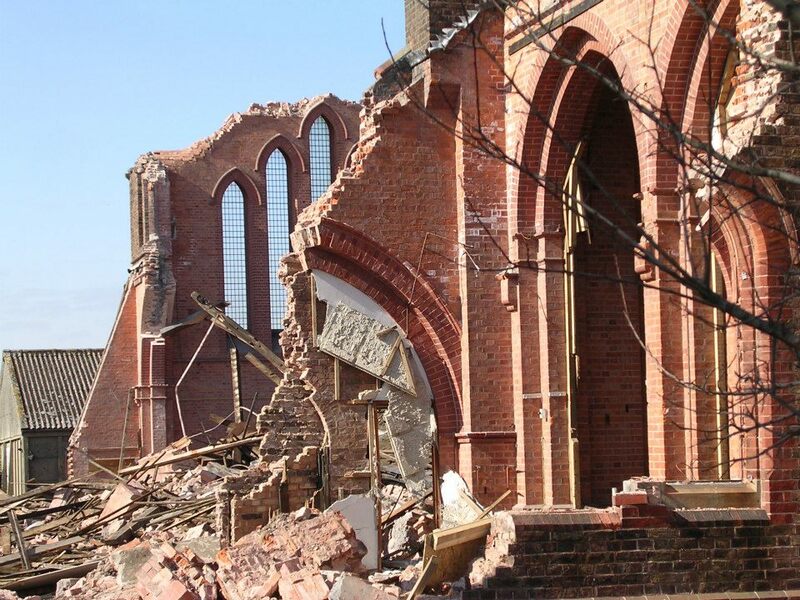 The yellow bricks of the outer walls were meant to be only temporary, as the intention was to extend both sides of the nave out to the vestries’ building line to accommodate further pews for 248 people. Instead it was necessary to have steeply pitched lower roofs. Wood block flooring in the Nave was not laid until after St Philip’s had opened for worship and took six years to complete. Part of the original building was a hot-water heating system buried in the floor of the central aisle with huge submerged radiators covered with a grille at floor level. A similar system provided heating at Christ Church until 2015. From all accounts neither ever seemed to work efficiently! New apparatus installed in 1918 proved to be no improvement and developed a backfiring machine-gun sound to accompany the sermons. Gas heating arrived in 1926 and lasted until 1954 when electricity took over. 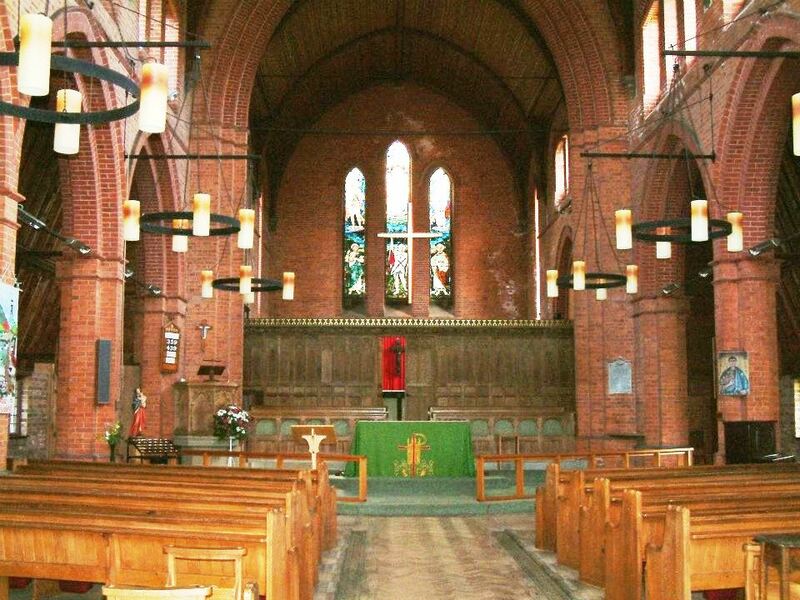 The lighting also underwent several incarnations and from hanging lamps introduced in 1921 progressed to floodlights high on the nave walls in 1931, and then back to hanging lamps again in 1984. 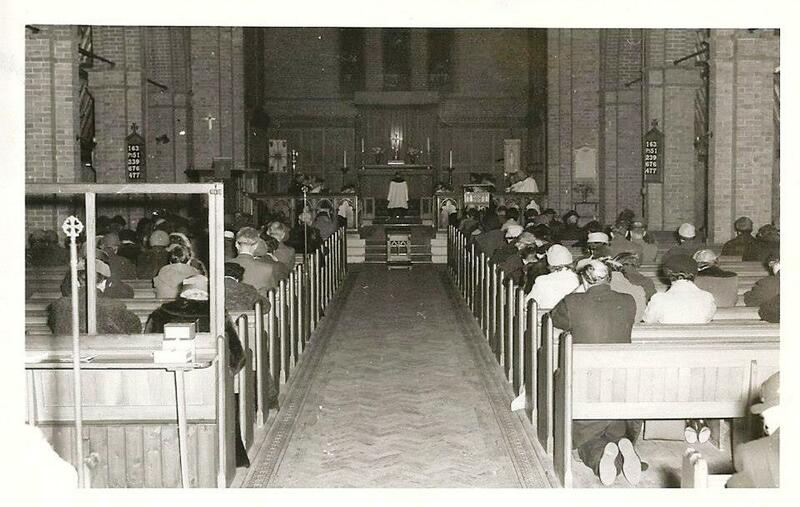 A major reordering took place in 1973, with the introduction of a Nave Altar and a new chancel screen. 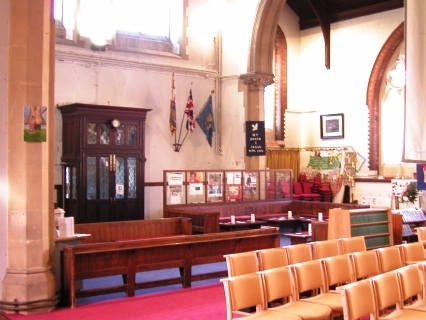 The pulpit, which stood to the left of the chancel arch, was donated along with the organ in 1908 by the Rev Herbert Alston, Curate at Christ Church and a generous benefactor to the parish. The pulpit was originally of dark stain, but was carefully cleaned and re-toned by the then Vicar, the Rev Ken Chapman, who also re-toned the choir stalls. These were rebuilt to face west during the re-ordering, and placed between the chancel screen and the nave altar. When St Philip’s opened in 1905, the choir consisted of 22 men and 25 boys and was larger than the Choir of Christ Church! The Kirkland Organ was first installed in 1908 on the south side of the Quire, replacing a harmonium known to the choir as the “groan box”. It was moved to the north side in 1928 and two additional ranks were added in memory of Robert Sprinks Snr. 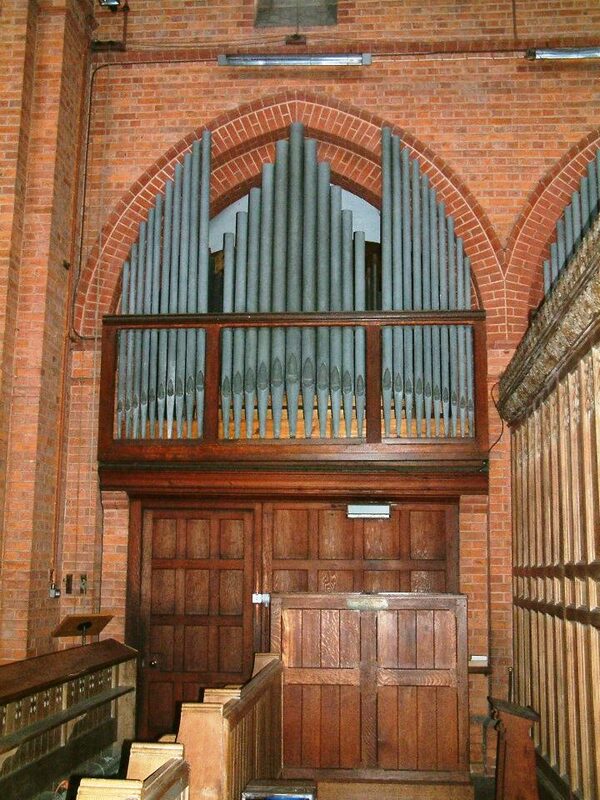 Further major work was carried out by Messrs Morgan & Smith of Hove in 1980 and the Great 4’ flute was replaced by a 2’ Fifteenth and a two-rank Mixture. 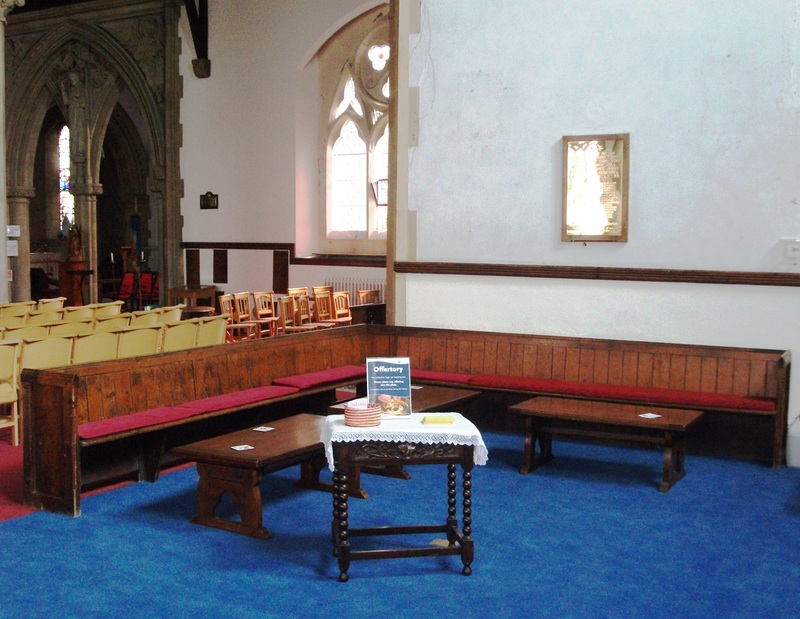 Situated on the south side of the chancel, this was to have formed part of the south aisle, seating 44 people on moveable chairs. 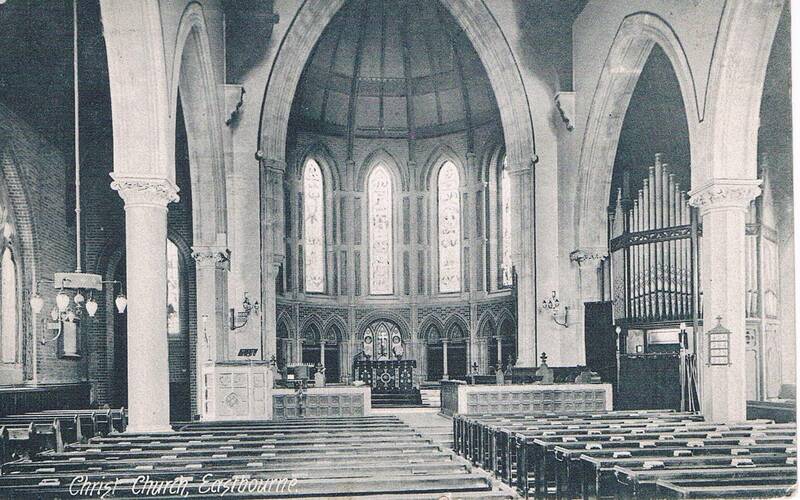 It became a War Memorial Chapel in 1919 and was later renamed the Lady Chapel. 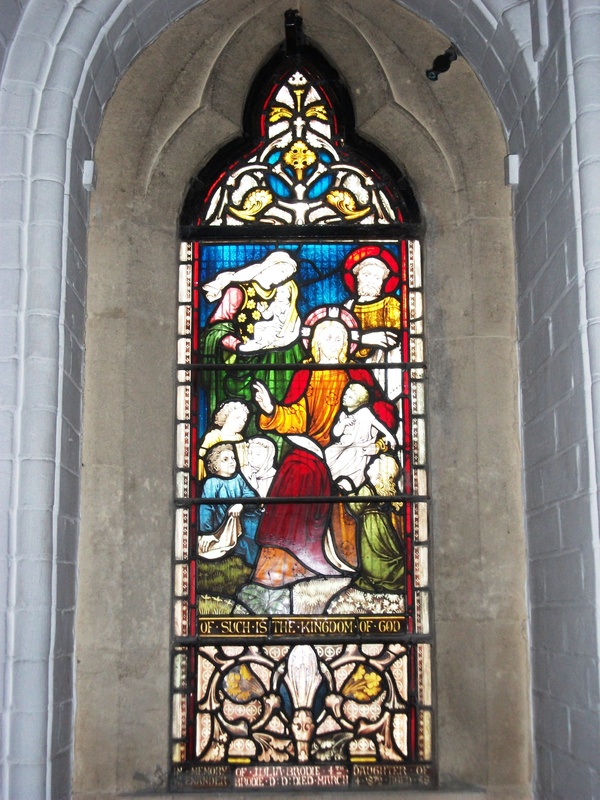 It featured a number of stained glass windows, the Angel of the Advent and the Angel of the Nativity by Edward Woore of Putney (1936); and the Angel of the Annunciation and the Angel of the Resurrection. Two more windows in the East wall depicted Christ the Good Shepherd and Our Lady with the Christ-child. 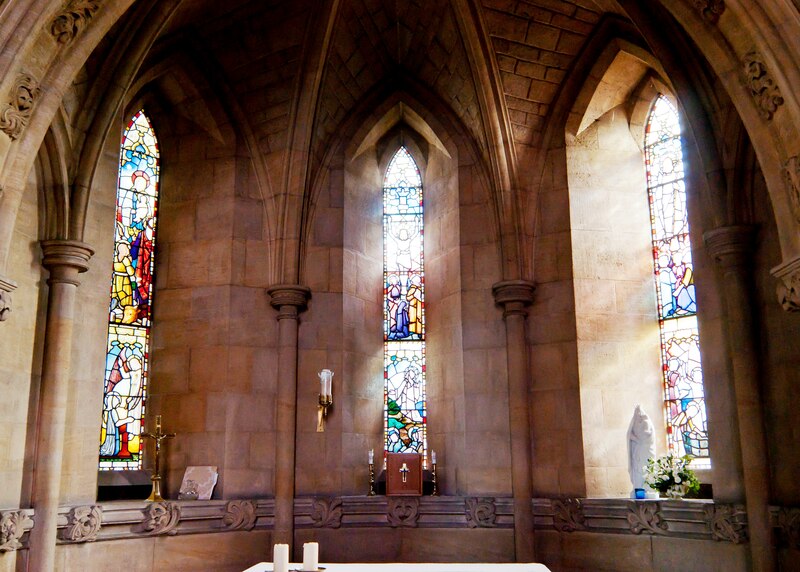 The chapel became the Vicar’s vestry and sacristy during the re-ordering of 1973 when the greater part of the chancel was screened from the nave to form the High Altar Chapel. 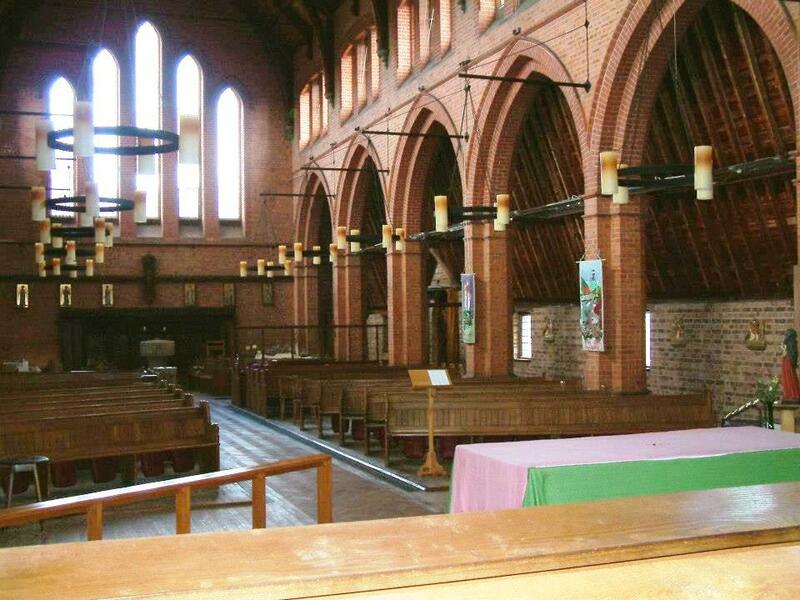 Oak communion rails were erected in 1949, along with oak paneling around the chancel, in memory of Canon Francis Corbett. Canon Corbett first came to St Philip’s as priest-in-charge of its District in 1916 and stayed on to become the first Vicar in 1925. 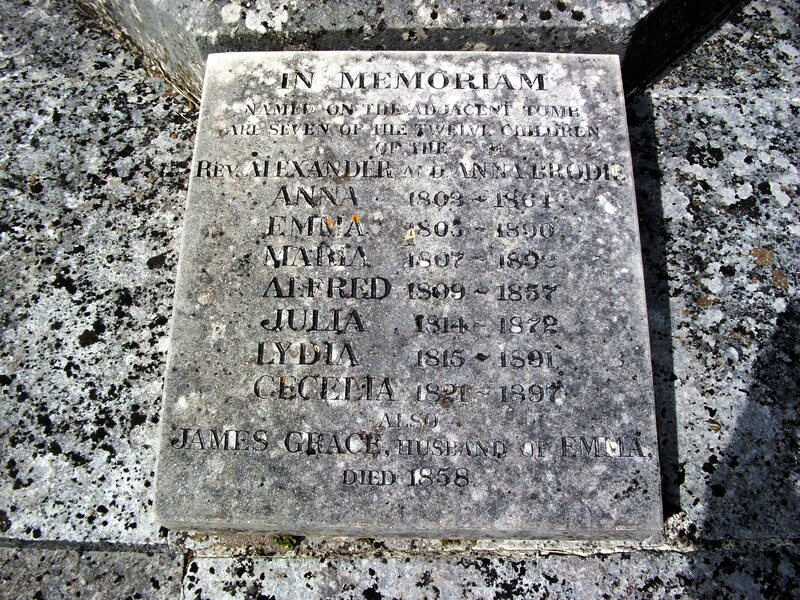 He died in 1947 and his ashes were buried in the churchyard. Above the altar was installed in 1980 a large dark crucifix which was originally on the grave of the architect Charles Powell in the churchyard of St Pancras, Arlington. 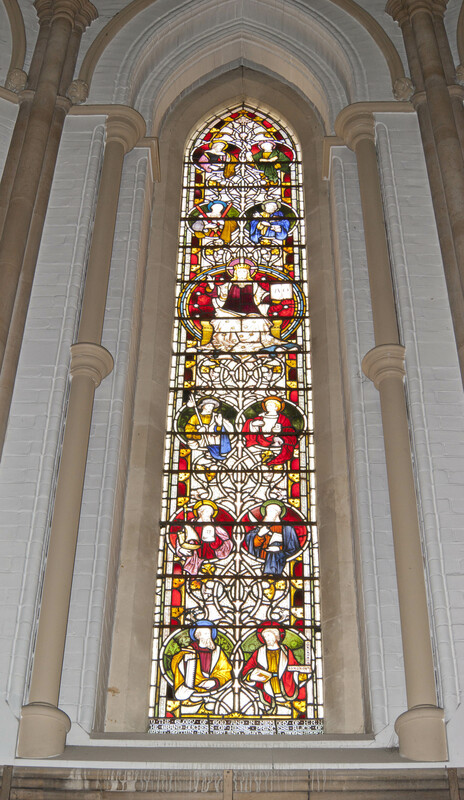 The east windows were installed in 1921 as a War memorial, at a cost of nearly £314. They showed the archangel Michael and St Philip; the archangel Gabriel and S Bartholomew; and in the centre Christ in Glory and St George returning his sword. The windows were made by Henry G Murray of London and may have been his last ecclesiastical work. 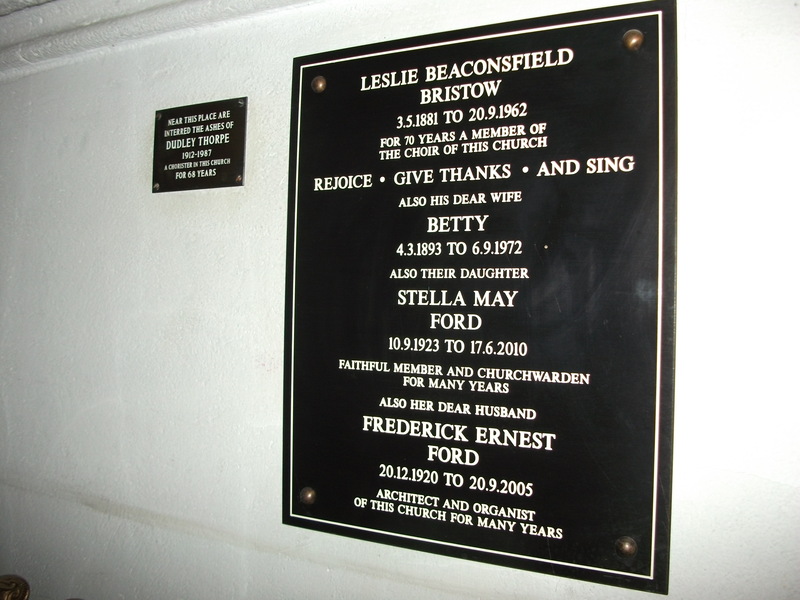 A Memorial Tablet on the Chancel arch, costing £42, listed the names of the fallen in the parish during the Great War. By the year 2000 it was apparent that the building was showing its age and was becoming expensive to maintain. The then Vicar, the Rev Mark Cuming, took the decision to demolish the existing church and build in its place social housing, a community hall and a new, smaller church on the vacant grassed area of the churchyard. 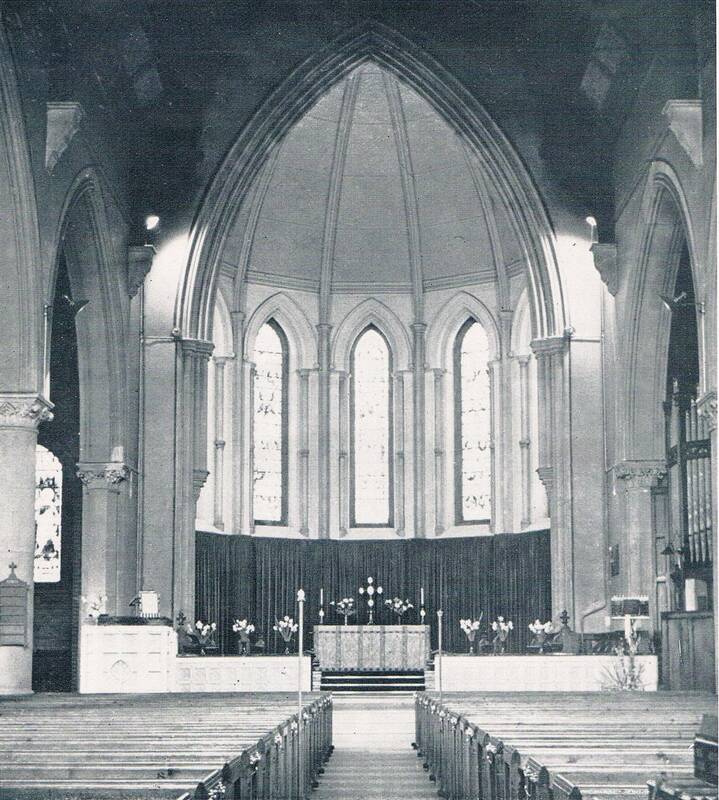 The plans were adopted by the Diocese of Chichester and St Philip’s Church was sadly demolished in 2004, in what was its centenary year. 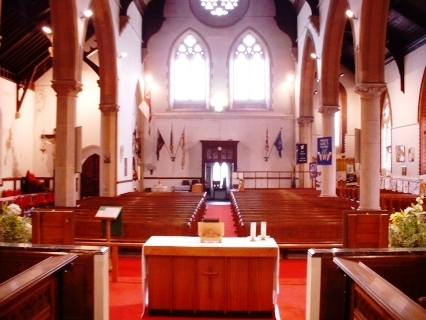 The congregation dispersed to other churches in Eastbourne; the majority to Christ Church, and the remainder were generously accommodated by the nearby St Agnes’ Roman Catholic Church while the new construction was being built. Fr Mark became ill and died in the spring of 2005. His funeral Mass was held at St Agnes, celebrated by the Bishop of Lewes. Unfortunately it wasn’t possible to realise Fr Mark’s vision completely as the site proved more expensive to clear than had been envisaged. 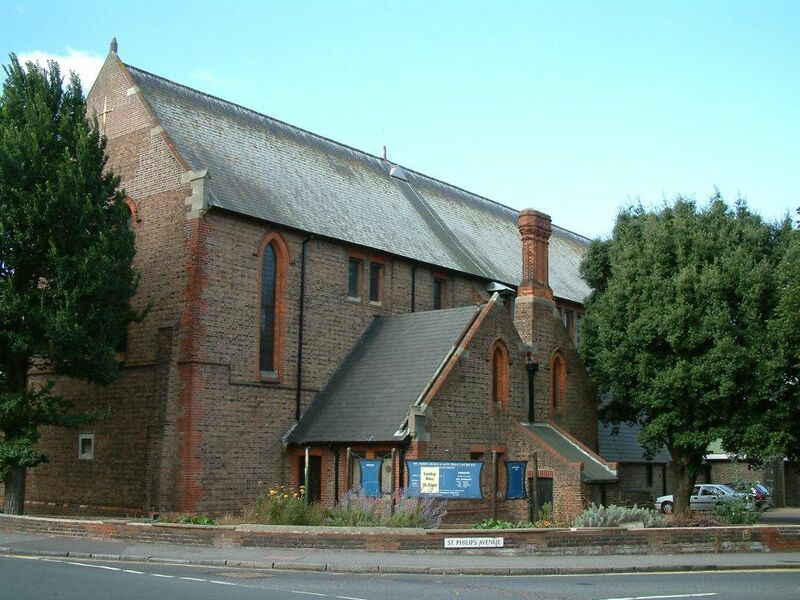 In common with much of the area, the Edwardian church had built on shingle and deep piles were used in its construction. 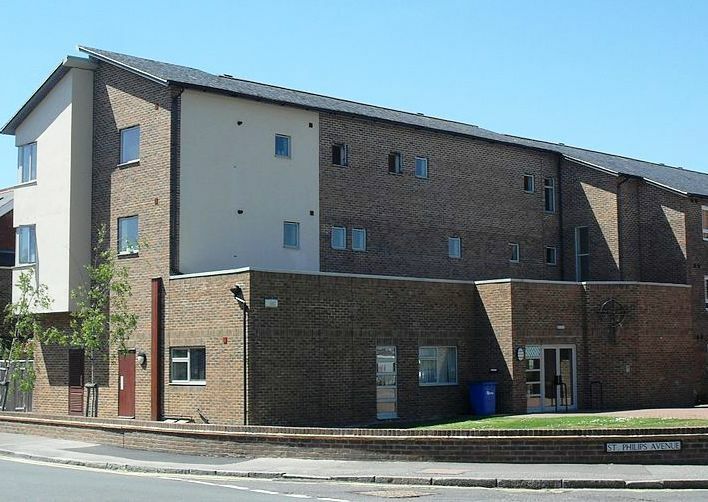 This, together with a lower than expected return on the land lease to John Butcher Housing Association (now part of Southern Housing Group) meant that only the first phase could be completed, and only the social housing and a community hall were constructed. The new St Philip’s Church was never built. 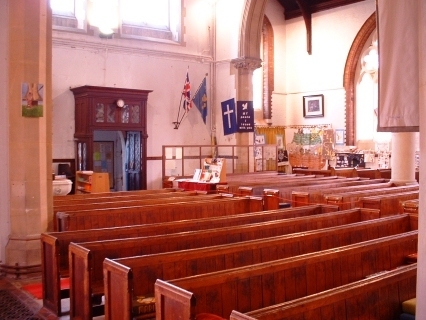 The congregation said farewell to their temporary home at St Agnes in May 2005 and walked in procession up the road to the new community building. It was packed as the Bishop of Chichester, the Rt Rev John Hind, assisted by the Bishop of Lewes and the Archdeacon of Lewes & Hastings, dedicated the hall and licensed it for public worship. The heritage of the former church is not forgotten. 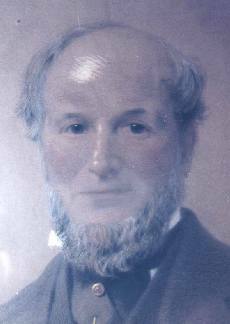 The diocese is to provide a new memorial to Canon Corbett, the first priest of St Philip’s. 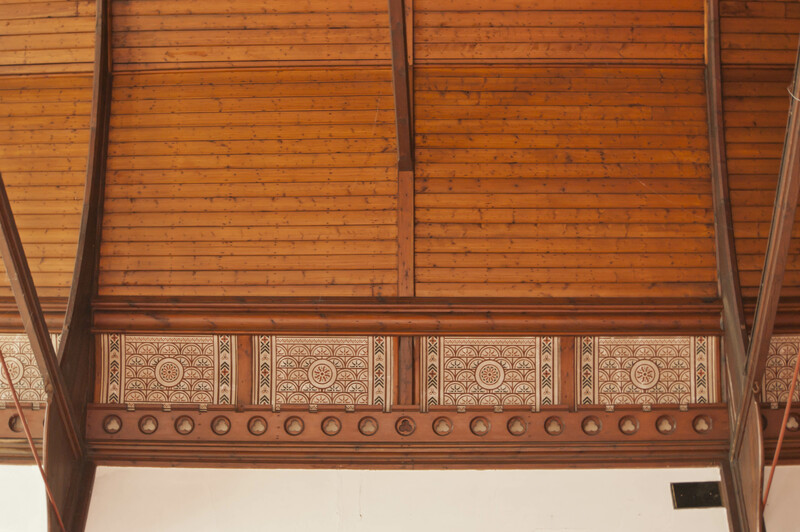 Memorial plaques from St Philip’s Church have been installed in the hall and new homes have been found for much of the fabric and fittings of the old church. 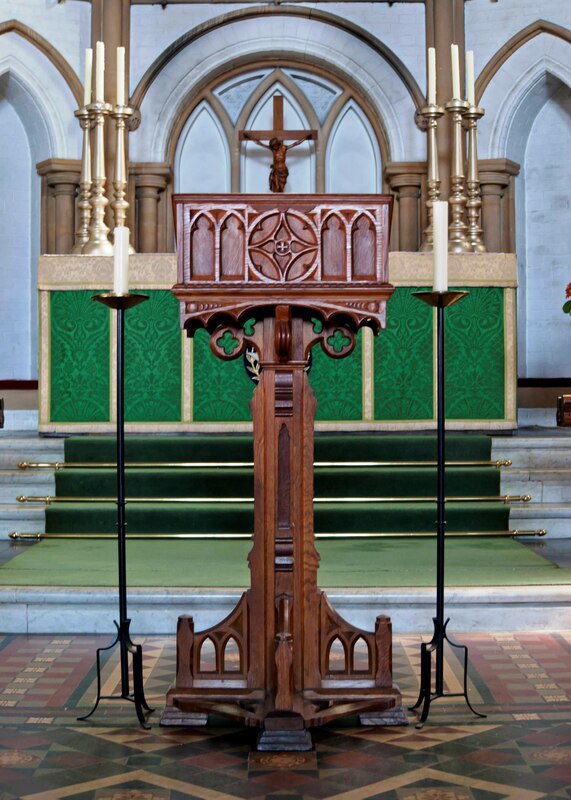 The oak lectern given in 1951 by Ray Fennell following the death of his mother has been brought back into use at Christ Church. Without a parish church in the parish, the diocese did not appoint a new incumbent. 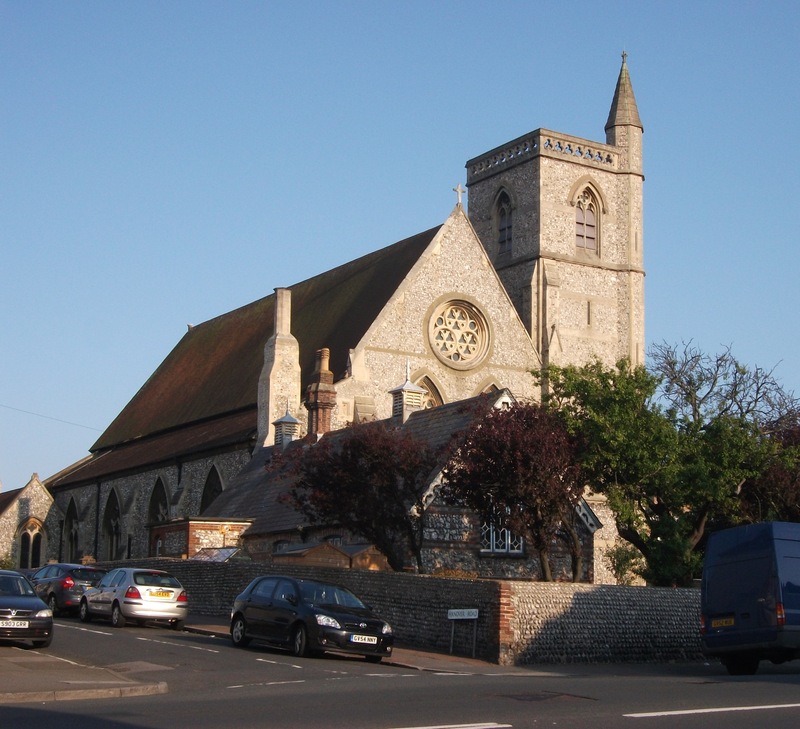 On 1 January 2009, the Parish of St Philip rejoined the Parish of Christ Church as a single parish within the Benefice of Christ Church with St Philip, Eastbourne. In recent times clergy have styled themselves “Father” rather than “Reverend”; the titles are interchangeable.